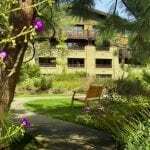 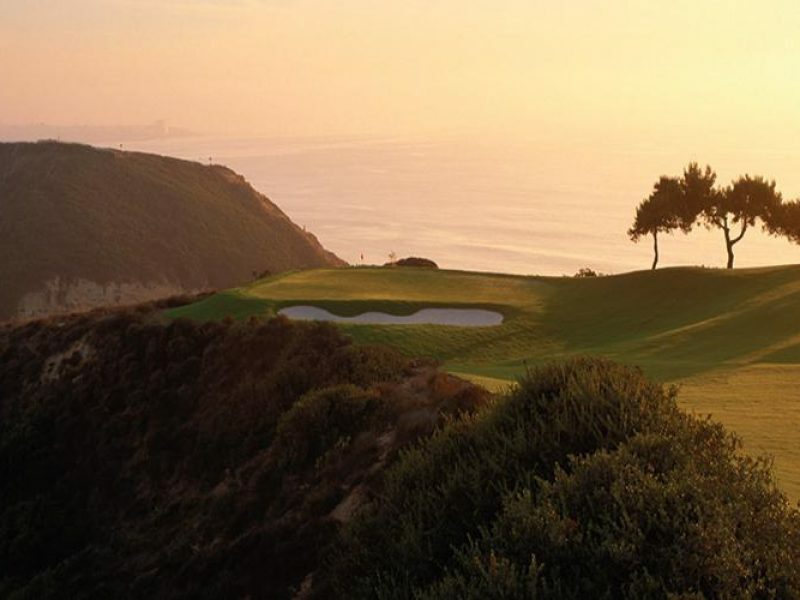 The Lodge at Torrey Pines is one of southern California’s premiere accommodations for leisure travelers, spa enthusiasts, outdoor adventure-seekers and especially golfers. 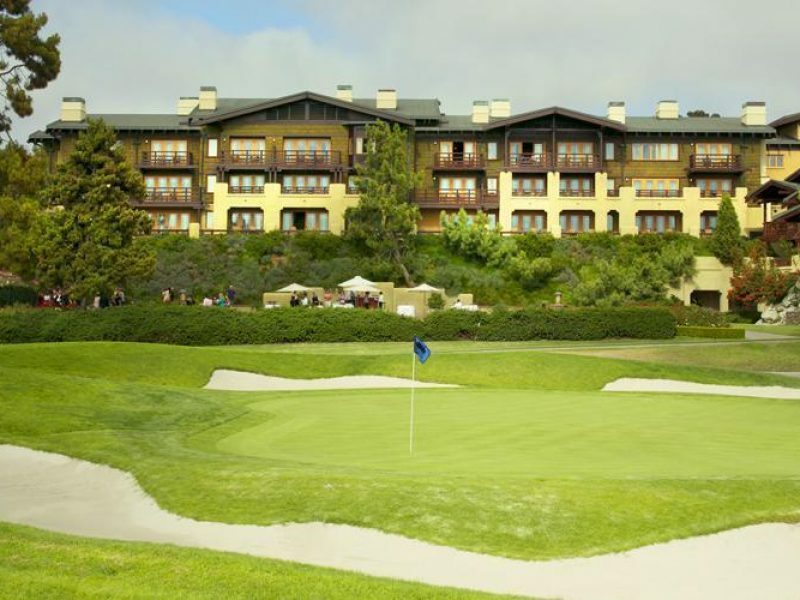 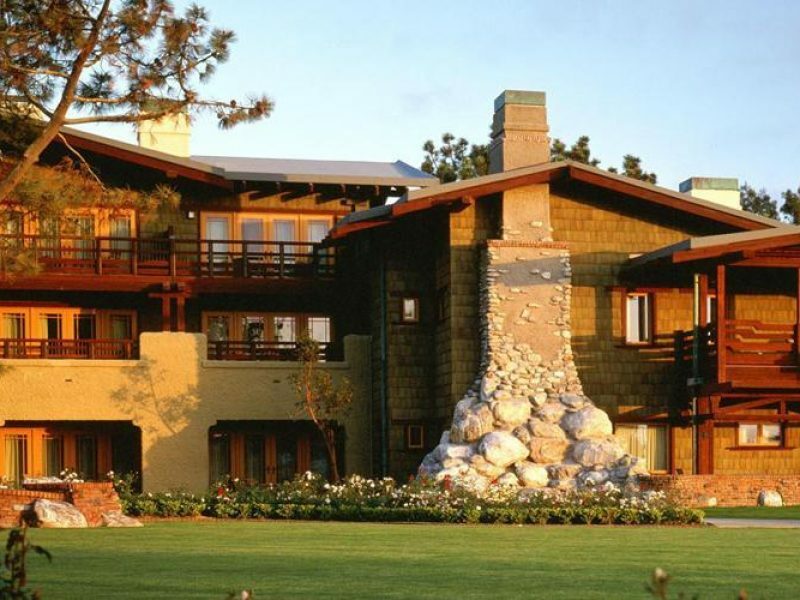 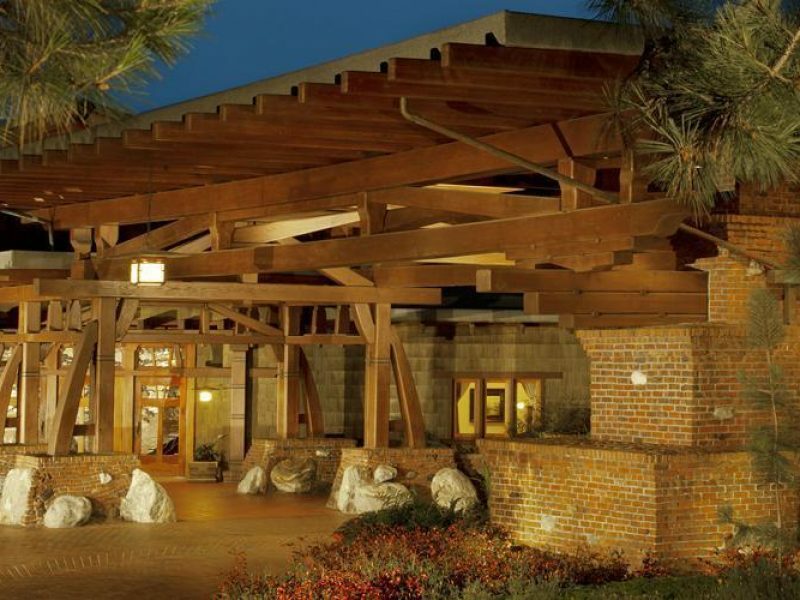 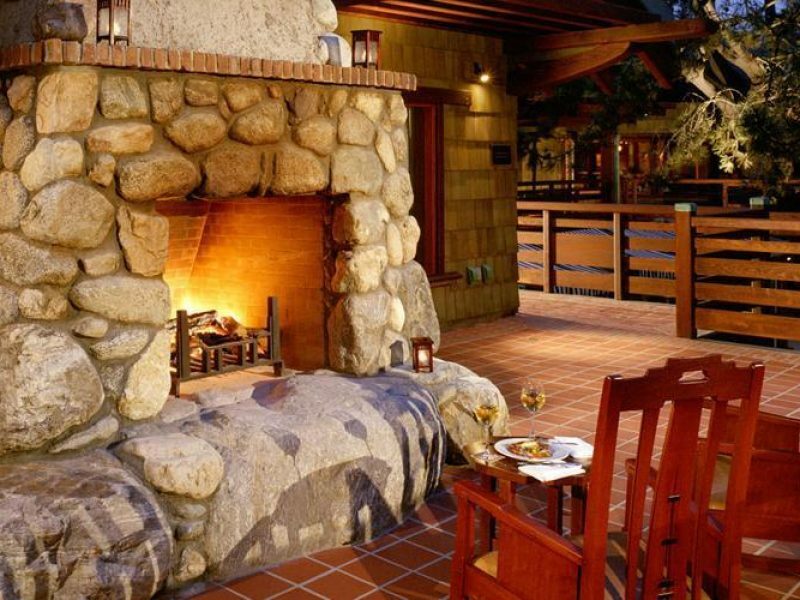 Located next to Torrey Pines Golf Course — a stay at The Lodge is any golfer’s dream come true. 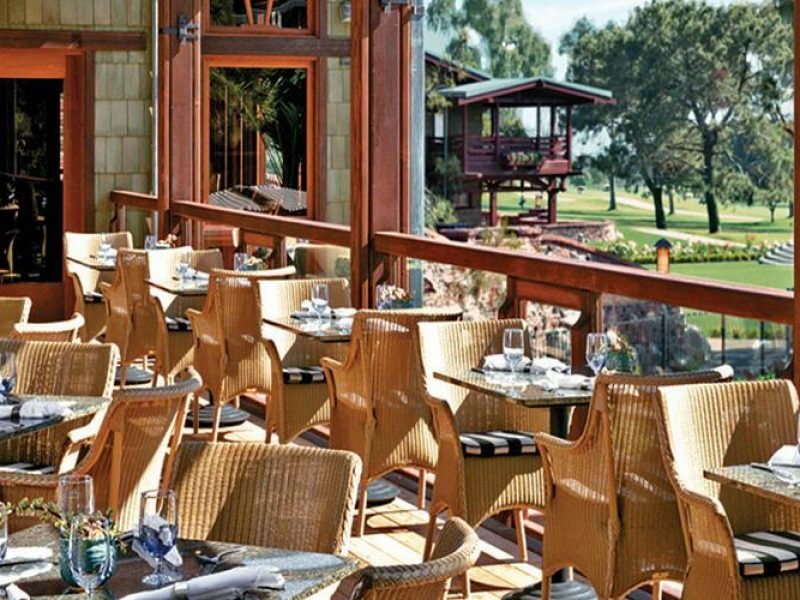 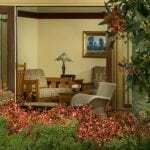 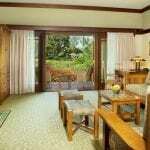 The Lodge pays homage to the Craftsman era and was designed to blend in with the Torrey Pines State Reserve. 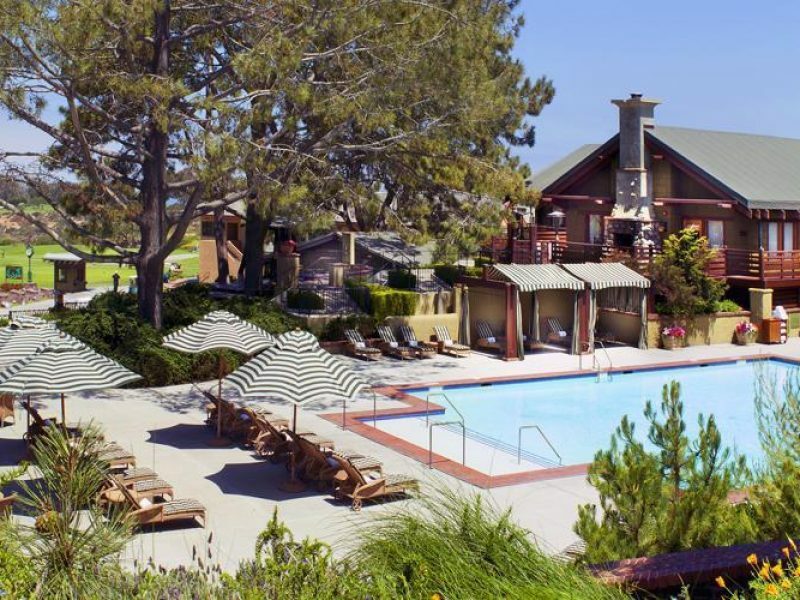 With a list of impressive amenities, there’s truly something for everyone.